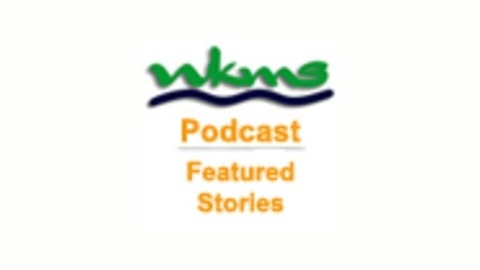 Hear featured reports on events and issues affecting the Four Rivers Region. 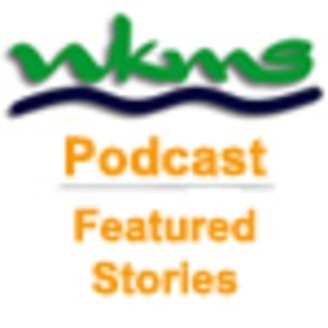 Produced by the WKMS News Team. The University of Louisville, according to the U.S. Department of Education, earned a 16 million dollar profit for it's basketball team in 2009-2010 season. That's a significant difference for smaller mid-major schools like Murray State. But, MSU is in the middle of an historic Cinderella Story season. We hear more about potential revenue from this season from MSU President Dr. Randy Dunn. Listener Jan Basile Tells Her "Journey Story"